REDUCED PRICE - 3 hours only £290 for all 2019/2020 dates still availalble. 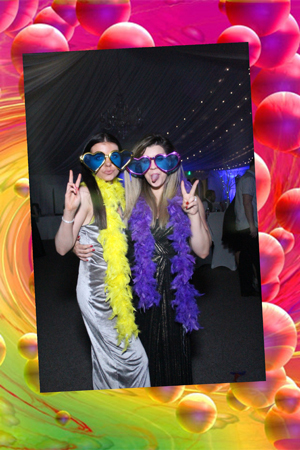 Our Magic Selfie Mirror Photo Booth and wedding photography service are available for hire in Edinburgh, Glasgow, Perthshire, Northumberland, Cumbria, Dumfriesshire, Ayrshire, Dundee, Fife, Central Scotland and all surrounding areas. 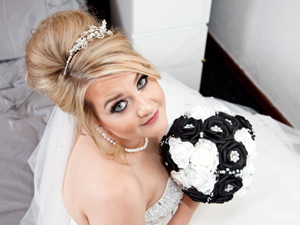 You may wish to just book the magic mirror on its own or as part of a wedding photography package. 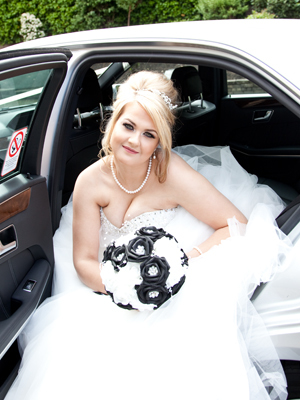 Wedding Photography packages are made to your specific requirements. 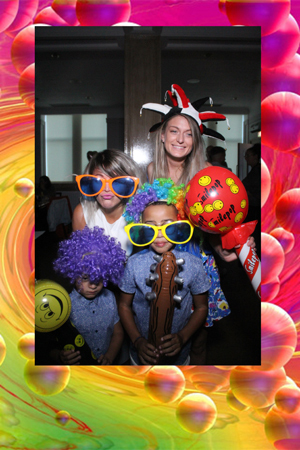 SPECIAL OFFER SELFIE MIRROR PACKAGE - 3 Hours - NOW JUST £290.00 - Package includes unlimited Double Prints, Photos on usb, Prop Box and attendant. SELFIE MIRROR/EVENING PHOTOGRAPHY PACKAGE - Prices available on request. WEDDING PHOTOGRAPHY - ONLY £500 - When booked with a Selfie Mirror Package - Covers from 1 hour before ceremony until just before meal. Photos supplied on usb. A few examples of work on photography page. Want to see more just ask. (WE ARE THE CHEAPEST SELFIE MIRROR IN SCOTLAND AND ENGLAND). NOTE - OFFER ENDS 15th May 2019. Check availability for your date using the contact page and we will e-mail you within 24 hours to confirm if your date is available.